A non-verbal play entitled ‘Cutouts’ was staged at the Jawahar Kala Kendra (JKK). The play was presented by Italy based Piccoli Principi Theatre Company. The play was a treat for the theatre and art lovers of Jaipur as It uniquely combined visual arts and storytelling. 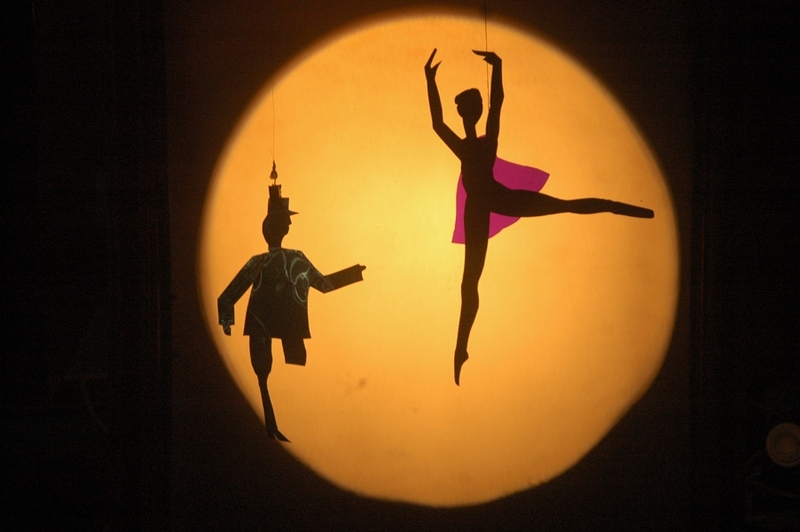 The artiste Alessandro Libertini used paper cutouts of various figures and shapes and with a beautiful showcase of lights, shadows and projections presented the story. In the play, inspired by the paper cutouts of Matisse, Picasso and Hans Christian Anderson, the artist weaved the story of a steadfast Tin Soldier and other fantastical tales. Talking about the journey of ‘Cutouts’ from its premiere in Germany to presentation in Austria, Paris, Toronto and now India, Alessandro shared that the audience of the play worldwide differed in its cultural and theatrical education. However, all of them were united by the pleasure of the aesthetical objects in the play. He further added that the play is based on a very different concept – a free flowing play where the audience is accompanying the artist in the space and mind of the artist. Alessandro was accompanied by Veronique Nah who assisted the artiste and handled the stage management of the play. It is also to be noted that earlier in the morning, a special performance of the play was held which was attended by over 70 students of the Ryan International School. The 45 minutes long play was organised by JKK in association with Think Arts.